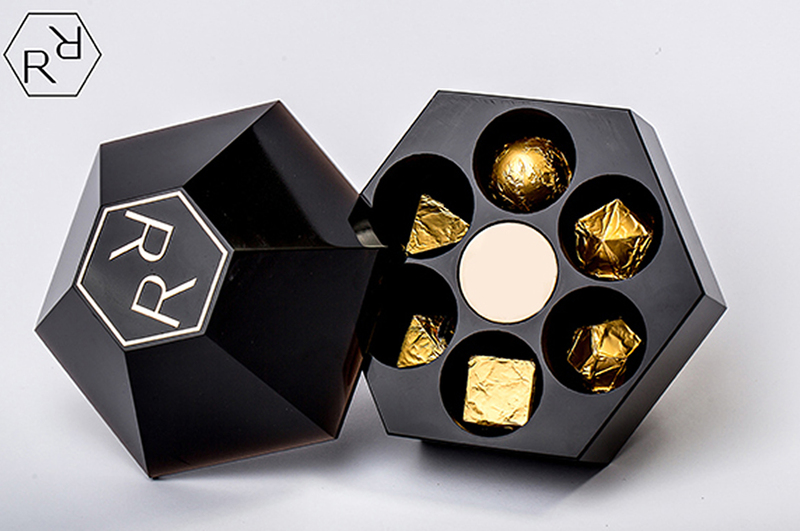 Gorgeous women, dazzling yellow metal and the delectable, sinful treat come together to give shape to the most expensive chocolates in the world. 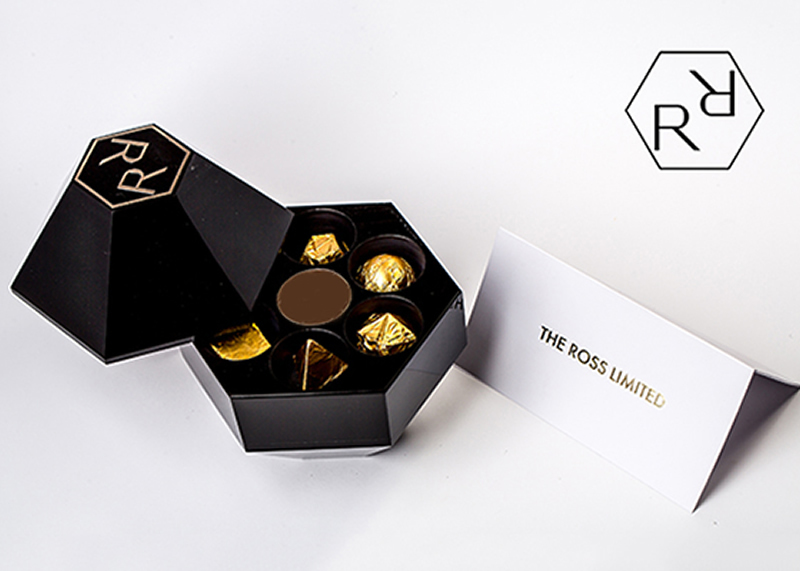 Inspired by the world’s biggest movie stars, Vivien Leigh, Marilyn Monroe and Audrey Hepburn as well as encrusted with gold only raises the bar of exclusivity for the $14,000 chocolates by Kazakh company The Ross Limited. Presented in form of a gift set, six pieces of chocolates are placed in a faceted sphere of absolutely pure volcanic glass. 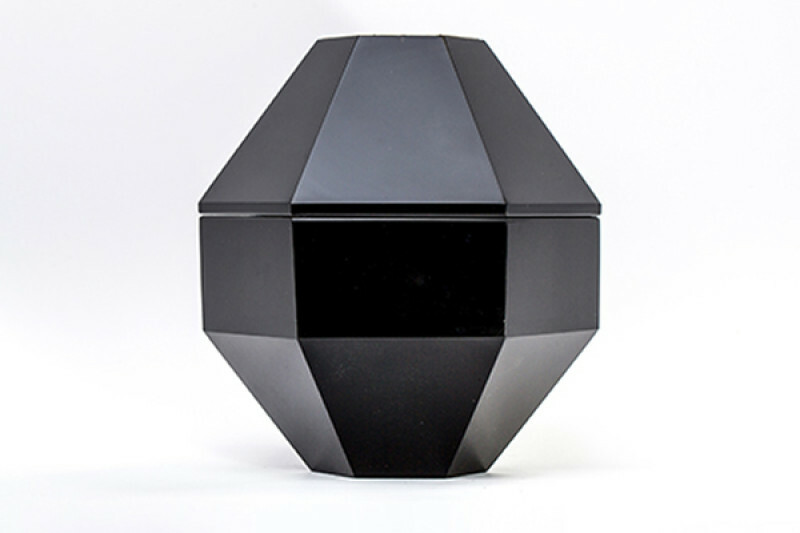 Designed in a unique and tasteful manner, each piece of chocolate symbolizes the natural elements such as representing geometrically the so-called Platonic solids which is the most basic of regular polyhedral, a tetrahedron is for fire, an octahedron is for air, a cube is for earth, an icosahedron is for water, a dodecahedron is for ether, and a scope is for vacuum. The makers have encrusted the chocolates with gold of the 585th test. 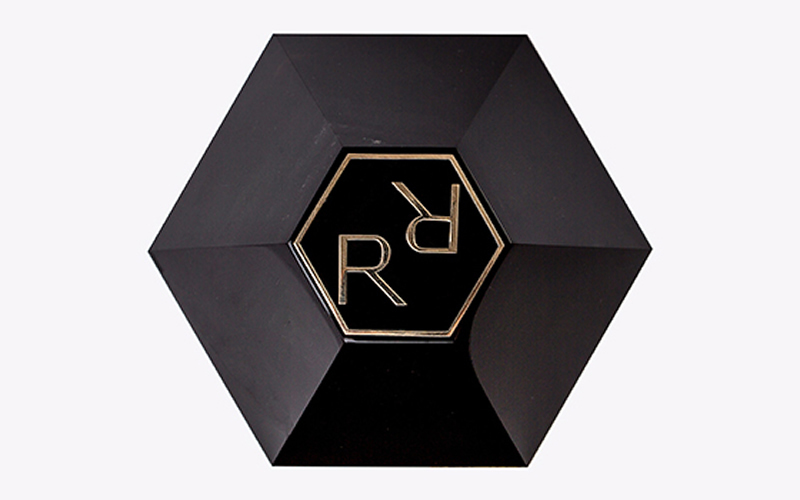 Each of the limited edition Hollywood-inspired chocolate set will be uniquely numbered. Valentine’s Day is just around the corner and these chocolates certainly make an exceptional gift option for loved ones.